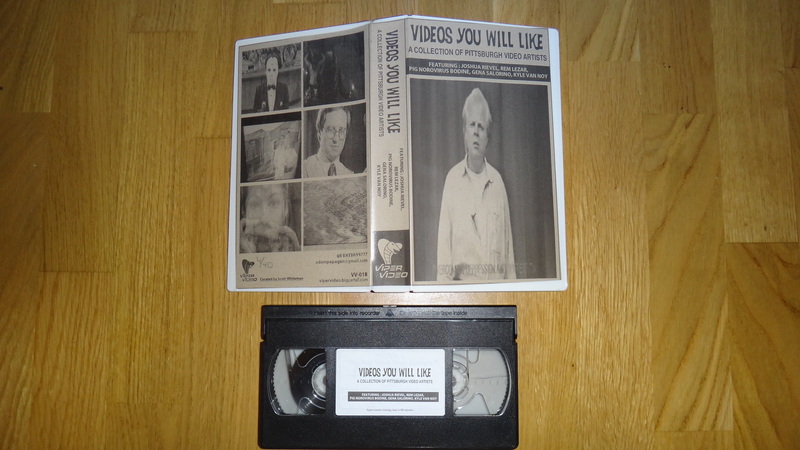 Great VHS delivery today from the fine folk at Viper Video in Los Angeles, it’s a compilation of video mixes from Pittsburgh video artists, the case says to expect Found Footage, Public Access, The Occult and more! It’s been curated by Scott from Everything Is Terrible so you know the quality is going to be great. It’s a limited edition of 40 tapes, you can pick one up here. Ours is number 4 of 40, we’ll let you know how it is when we watch it!